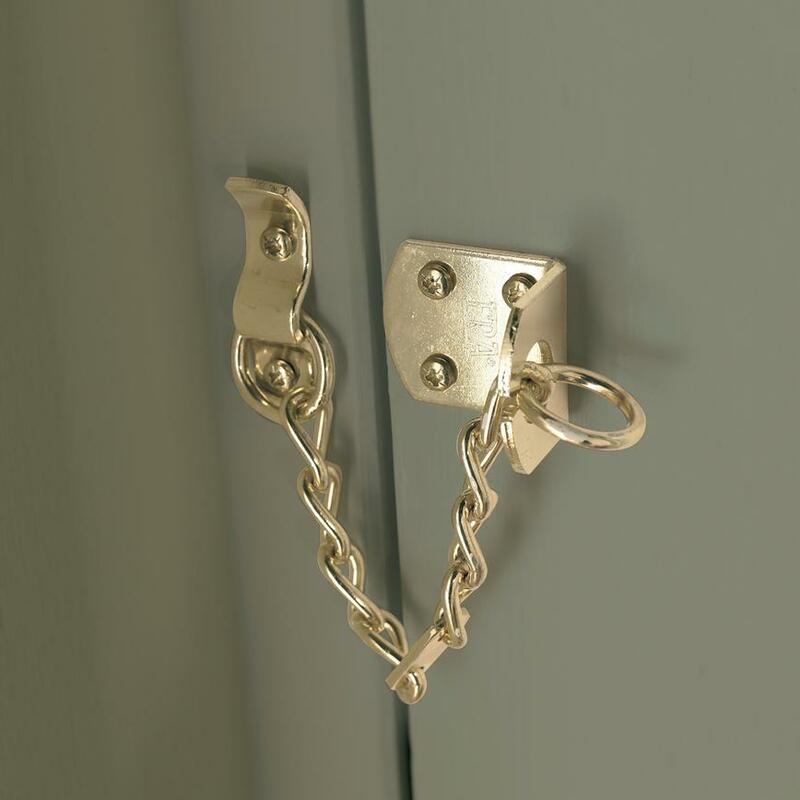 Add extra home security to your front door with this door chain. Fit this door chain to your front door and feel more secure at home. The chain allows you to see who is outside before fully opening the door. The warm brass tones or modern chrome will complement many different door styles from our range, and all fixings are included.